There are lots of opportunities to get involved this month, from doing a survey to influence the West of England's future skills strategy to learning about potential collaboration opportunities with the University of Bristol's School of Physics. 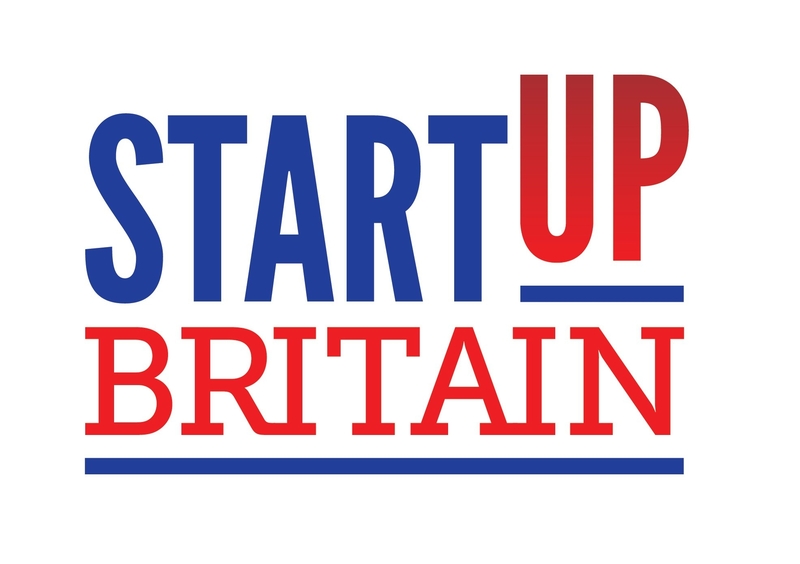 The StartUp Britain bus will be visiting the Enterprise Zone in July, and Engine Shed is hosting a range of talks and exhibitions. We've also been speaking to Enterprise Zone employer Coutts about their early career development opportunities. Two new food and drink retailers have opened on Temple Quay in the Enterprise Zone. 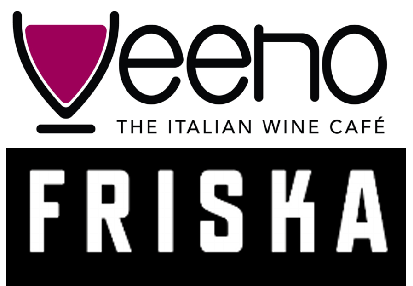 Friska have opened their sixth Bristol cafe on the ground floor of The Eye building and wine bar Veeno, who have bars in six other UK cities, have opened their first Bristol venue on the ground floor of 1 Glass Wharf. The LEP’s Annual Employer Skills Survey is now live. 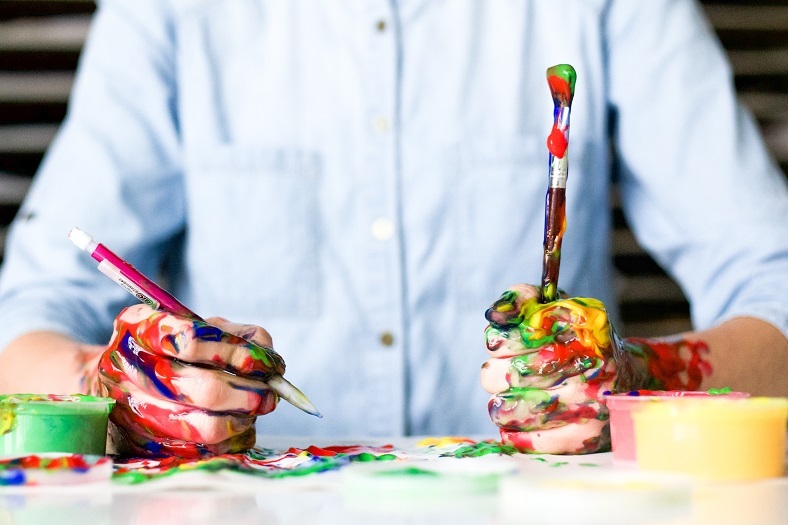 It is seeking the views of employers across the West of England on subjects such as recruitment experiences and skills gaps, and the results will influence the area’s future skills strategy and £32 million of capital spending across education institutions. The survey should take no longer than 15 minutes; please click here to begin the survey online now. You can also take part via a telephone survey; if you would like to arrange a suitable date and time to be contacted you can request a call back. For more information about how the LEP are supporting skills provision in the region, including apprenticeships and opportunities for businesses, see our recent blog post. Professional services is one of the Enterprise Zone’s key sectors, and financial services make up a sizeable chunk of that, with businesses such as RBS, the Bank of Ireland and NatWest based here. 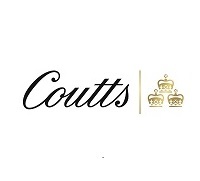 Coutts, which dates back over 300 years, is a private bank and wealth management firm with offices near Temple Quay. On our blog this month, we learnt more about what they do in Bristol, and about their successful apprenticeships scheme. Are you a careers advisor working in the West of England, or do you offer impartial careers advice and guidance to young people in the region? This session will feature talks from successful creative practitioners about how they built their careers and how technology is bringing new opportunities to the sector. There will also be an opportunity to meet young people who have taken advantage of one of many new initiatives for getting into the industry, and information on what support is out there for them. The session is free, and you can book online. The second event in Engine Shed's finance series is targeted at those who want to understand the venture capital landscape in both the UK and USA, with a particular focus on companies seeking investment over £500,000. The session will feature a presentation from PwC and an interactive Q&A, followed by drinks and networking. Find out more and book via Eventbrite. A one day exhibition by University of Bristol's School of Physics. 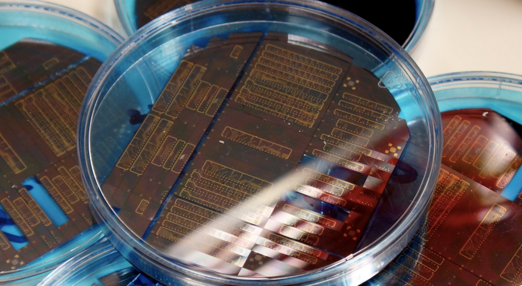 The School's research portfolio includes development of quantum optical devices, revolutionary instrumentation for probing biological systems at the molecular scale, novel semiconductor devices and materials, big data processing and high speed data handling. 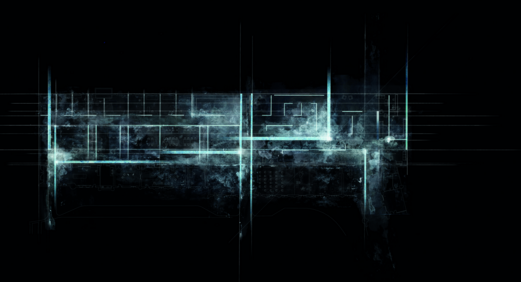 They are open to new collaborations with industry, and will provide information about this at the exhibition. There will be talks and events throughout the day; find out more and book via Eventbrite. UWE ARCH@20 is an exhibition of work f rom UWE’s Department of Architecture and the Built Environment, timed to coincide with the twentieth anniversary of the Architecture & Planning course at UWE. The exhibition shows the Department’s best graduate students’ creative architecture practice and showcases work across a spectrum of architecture programmes. The opening of the show on Wednesday 6th July at 6pm will include a launch event discussing the trans-disciplinary and collaborative ethos of architectural thinking and education that the school of architecture has developed over the last twenty years. The South West has been named as the most skilled region outside of London.